All residential construction contractors in Oregon need at least eight (8) hours of continuing education every two years by their license renewal date. Of these, three must be the State’s Laws, Regulations and Business Practices course available through the CCB web site and five must be State-approved Series A business management, work safety or building code courses. The CCB sends out renewal notices 6 to 8 weeks prior to your renewal deadline. If you’ve been in business less than six years and your responsible managing individual has less than six years experience, you need an additional eight hours of classes, for a total of 16. These additional 8 hours can be State-approved Series A or Series B courses. If you are unsure of the hours you need, you can use your CCB number to find out how many education credits you have completed and how many you still need by using the COURSE ESTIMATOR on the CCB web site. Approved course providers notify the CCB when you complete your course. The CCB adds this information to your record and checks your record when you renew your license to make sure you have completed the education you are required. Don’t wait until the last minute. If you don’t have the required continued education completed at the time of renewal, your license will expire and you cannot legally continue working. 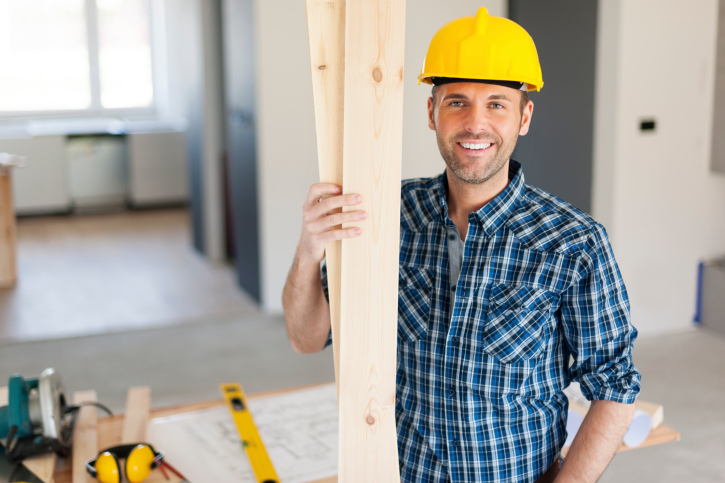 If you are licensed for both commercial and residential work, you must fulfill the requirements for both licenses, but the hours taken for the residential license apply to the commercial requirements.